Living in a digital world has its pluses and minuses, photographically speaking. It’s easier to find good cameras, get good shots and capture our important moments all day, every day. But, oddly enough, it feels harder and harder to find quality, affordable printing, if you decide you want to bring your snapshots out of the hard drive, and onto a page. 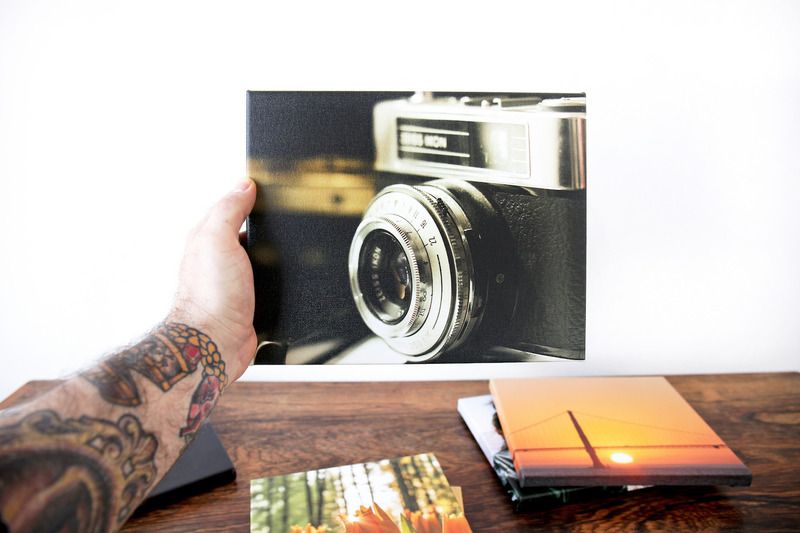 We like turning our digital photos into something tactile, whether it’s to add a little bit of original art to home decor, or to frame up favorite family photos. 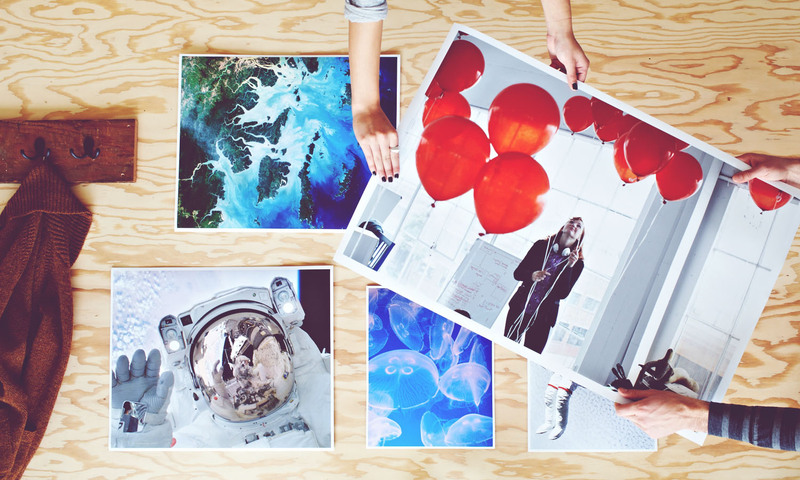 So between everyone on our team, we’ve tried a lot of printing options — well-known digital players, smaller photo-focused chains, big boxes and corner pharmacy locations. More often than not, we’ve been disappointed — iffy colors, grainy quality, images that faded in what seemed like no time. Our stacks of misfit photos, over the past few years, have become significant. Since we’re tumbling into the 2017 holiday season this week, and we’re all bound to snap some family photos — some that we’ll love enough to want to hang on a wall — we thought it was a worthwhile time to help our Nashville friends benefit from both our bad and good choices. 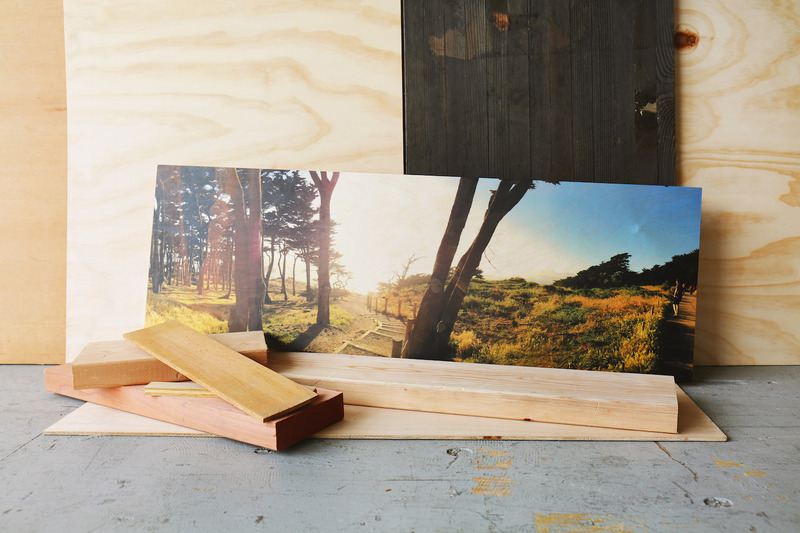 The ACRE pick for printing your digital photos: Social Print Studio, based in San Francisco. Between our team, we’ve now printed dozens of images through SPS, from wallet shots for Dads back home to poster-sized prints of the best snapshots from a European vacation. We’ve been happy every time, with the colors, the paper quality, the durability and the clarity. Something we like in particular about Social Print Studio, since we think about home decor and home design pretty frequently: They have a lot of really cool wall-decor options, all of which are impressively affordable. The company handles all sorts of other options too, from packs of little square prints to photo books, photostrips and photo magnets. But their ability to knock out large, over-the-fireplace prints beautifully and affordably really has us sold. If you grab a few captures over Thanksgiving and Christmas that you’re determined to add to your Nashville walls, or you happen to take some holiday-break off hours to dig through your archives for artful captures, these folks would be our first recommendation for putting those pictures to paper. Need to find the right Nashville walls before you start worrying about Nashville wall art? We’d love to help you track down the perfect place. Reach ACRE here, or for an easy way to get your Nashville househunting process started, fill out this quick form.